This site is devoted to my love of life, relationships and writing as well as to my goal of becoming a published author. My first book "Crazy Quilt", is set in Georgia in the 1970s and is the story of two estranged sisters who inherit their grandmother's Victorian mansion upon her death. But more than that, it explores how we build a family from the people we care about, and they don't necessarily have to share our DNA. This book was on authonomy.com for a year and a half and was read and reviewed by other writers on the site. I made it to the Editor's Desk this summer and received a positive review from a Harper Collins UK editor. Since that time, I've had the book professionally edited and am researching agents before beginning the query and rejection process. For an excerpt, click here. 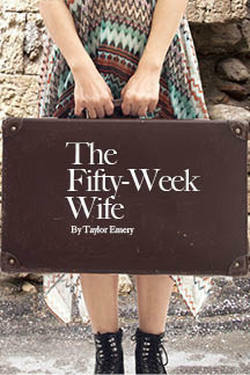 So much has happened since I started the first draft of my second book, "The Fifty-Week Wife." The story is set in England and though it starts with an apparent suicide, it is really a story of three couples and one true love. I had the book critiqued, edited and entered it in the Rising Star Contest of the Women's Fiction Writers Association. 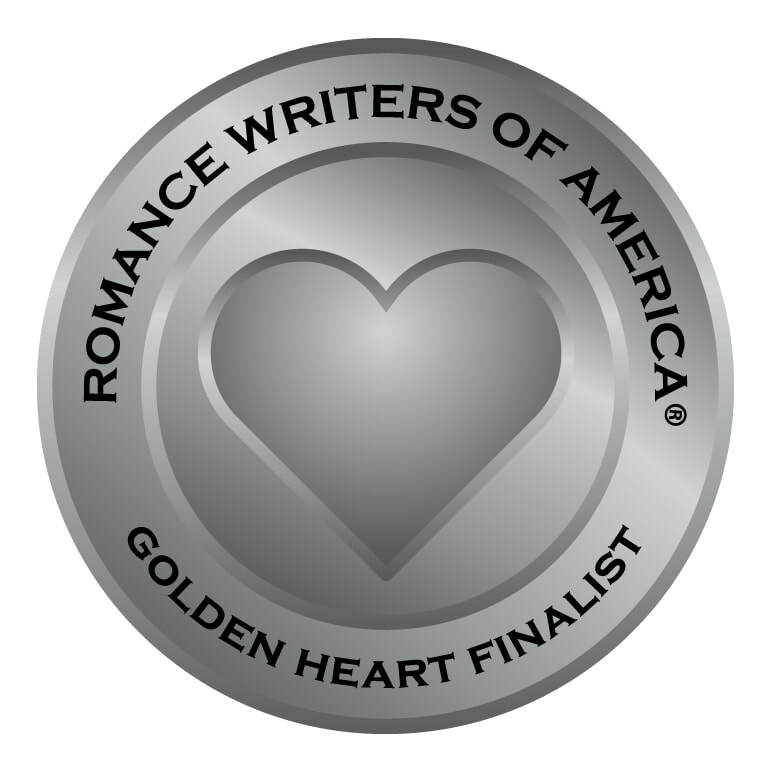 I was floored when it was named one of five finalists, and even more shocked when I won first place. That led to a request for the full manuscript from one of the agent judges. I'm pleased to report I signed with her and she is great. Now the book is on submission, which believe it or not is even more stressful than querying for an agent. We've had quite a few passes. It's frustrating, but I believe things happen for a reason, even though it may require a bit of distance before that reason is clear. For now, I'm working on a new book to keep myself from obsessing. If it (meaning publication) doesn't happen on this book, I'll just have to pick myself up and keep going. For an excerpt, click here. I also have a another novel in the works, "Fear of Landing," a story set in both D.C. and in London and spanning 3 decades. It's loosely based on my experiences with a British "pen pal" when I was in my 20s. I put that book aside to write "The Fifty-Week Wife." And it's still sitting there, because I'm hard at work on my next book, loosely based on something that happened to my grandmother as a child. This one is set in the South (I seem to vacillate between the South and the UK) and is coming along nicely. In some ways I wish I had discovered this love of writing when I was younger, but it is what it is. And it certainly makes for an interesting next "chapter" of my life. I look forward to sharing that journey. so one hurdle jumped ... many more ahead.